"THIS IS YOUR COMMUNITY CENTRE"
Various other Coffee Mornings and Parties etc. 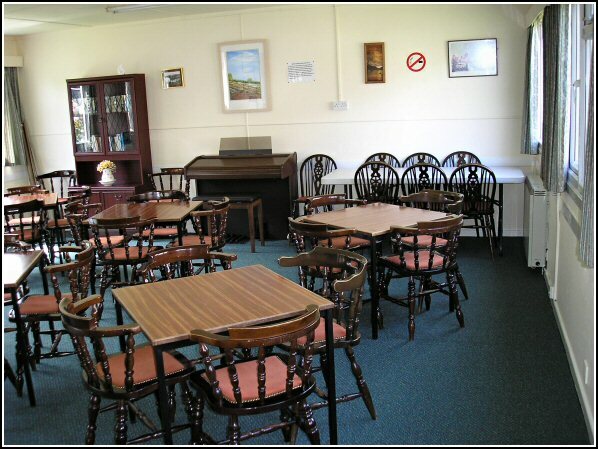 Any persons wishing to hold parties or gatherings such as Birthday Parties or other events in a nice friendly atmosphere are very welcome to use the Centre. Kitchen facilities available (up to 40 people). For further information or to book sessions etc contact: Margaret Walker Tel 01535 959413 or Eddie Boocock Tel 01535 635442. 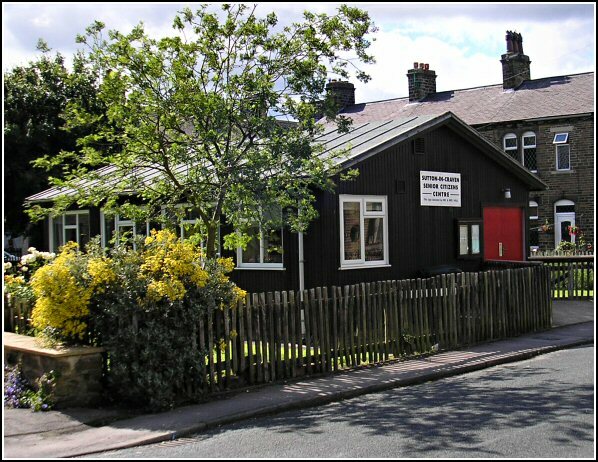 The Centre is run on a voluntary basis and is an important focal point and amenity for everyone in the village. Anyone, of any age, who may be able to spare some of their time, (however small) to help the existing volunteers who keep the Centre running smoothly would be made very welcome.